Mumbai: An artiste must venture into films in different languages to catch the pulse of the country, especially the interiors, believes actor-producer Akshay Kumar. The actor, who has produced movies in Hindi, Marathi and Punjabi, said he is open to backing more films in the same space. The actor said he wants to make Bhojpuri and Tamil films. 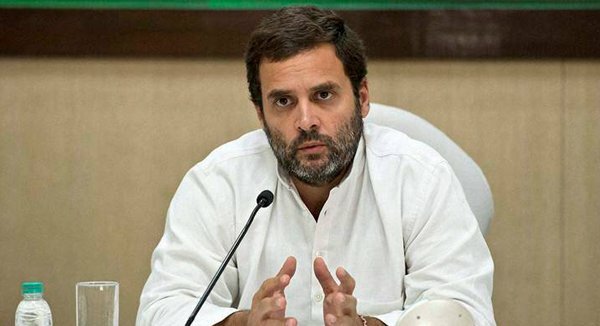 "I have tried making a Telugu film but we couldn't complete the script," he added. The actor was recently roped in for Amazon Prime Video's action thriller series, tentatively titled "The End". 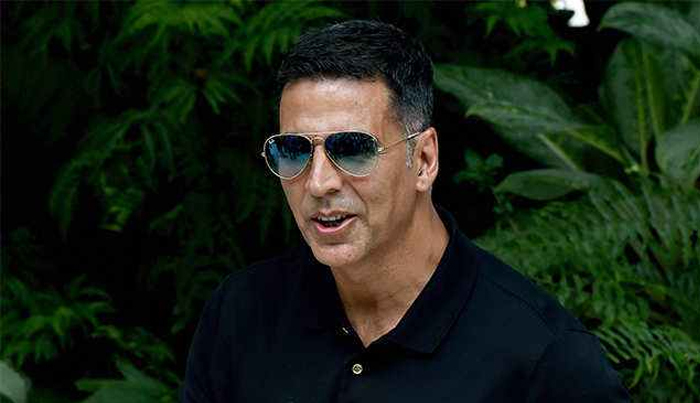 Akshay, who rose to fame as an action star with the "Khiladi" series in the 1990s, said he would want to continue doing stunts for the next five years. The actor's latest release "Kesari" released Wednesday. Akshay also has "Housefull 4", "Good News", "Sooryavanshi" and "Mission Mangal" in the pipeline.